Please click on the link to see how much of an impact our services have had for our clients – particularly saving time and money through greater efficiency. We also have Client Testimonials, to give you a real feel of what our clients think. 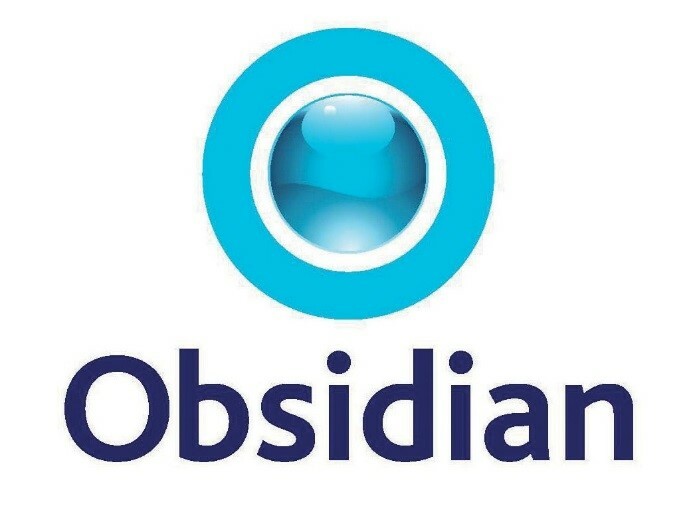 Obsidian began using IFA Dataflow’s Commission Ease service five years ago and in the past six months has become one of the first adviser firms to use the new Commission Express service. 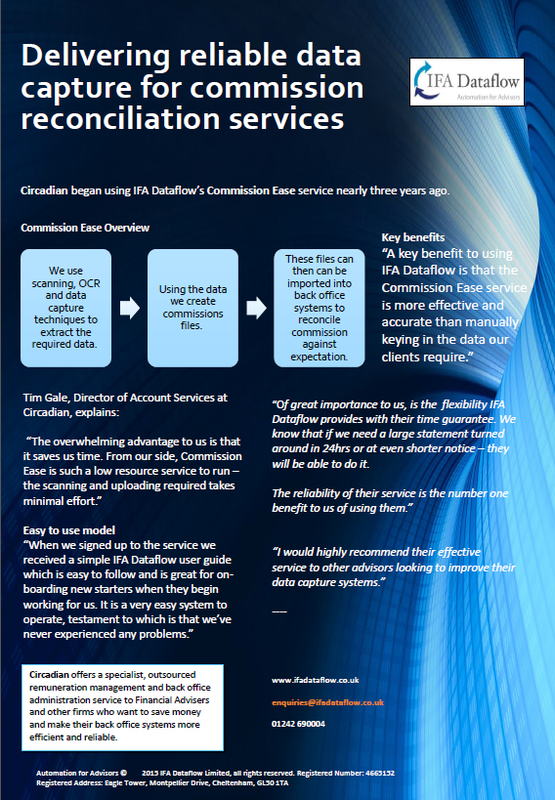 This new service allows them to send commission and fee statements to IFA Dataflow in electronic format and have files with thousands of individual transactions, from multiple providers and wraps, converted in a matter of seconds – making the data ready for immediate import into their back office solution. The data can be also be manipulated if required, and multiple transactions for the same client can be aggregated into one transaction saving even more time in importing the data. 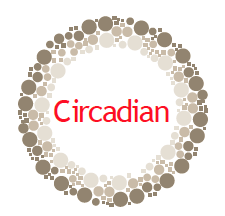 Circadian, a specialist, outsourced remuneration management and back office administration service, began using IFA Dataflow’s Commission Ease service nearly three years ago. Read the case study in full, here.